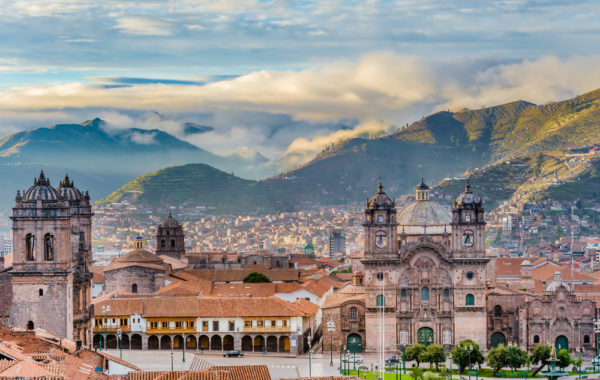 A day to acclimatise to the altitude in Cuzco – with the opportunity to explore, eat and shop to your heart’s content. 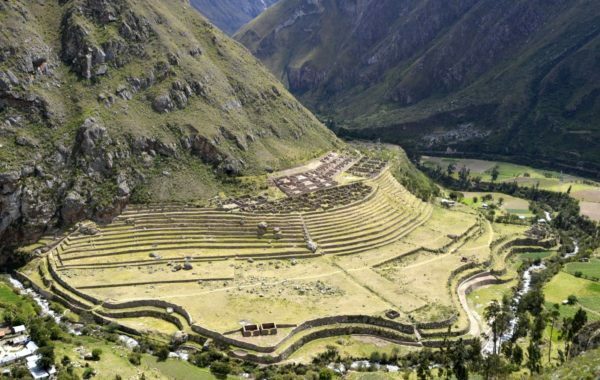 Depart early for Ollantaytambo in the Sacred Valley, then trek to the Llactapata ruins, and camp at Wayllabamba. 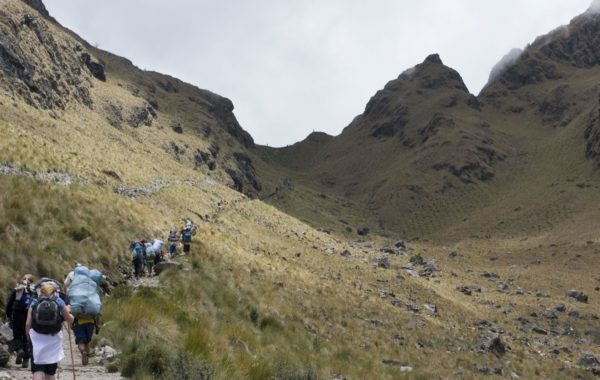 Ascend the challenging but rewarding Dead Woman’s Pass, take in breathtaking views, then camp at Pacamayo. 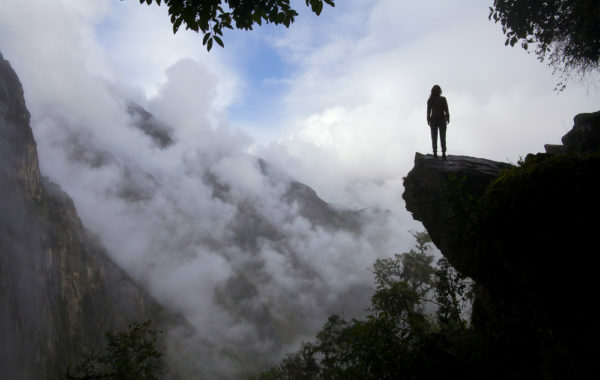 Descend to the Runkurakay Pass, enjoy a guided tour of the Runkurakay and Sayacmarca Ruins, then camp at Wiñay Wayna. Enjoy a once-in-a-lifetime sunrise over Machu Picchu, take a tour of the ruins, then catch a scenic train ride back to Cusco. 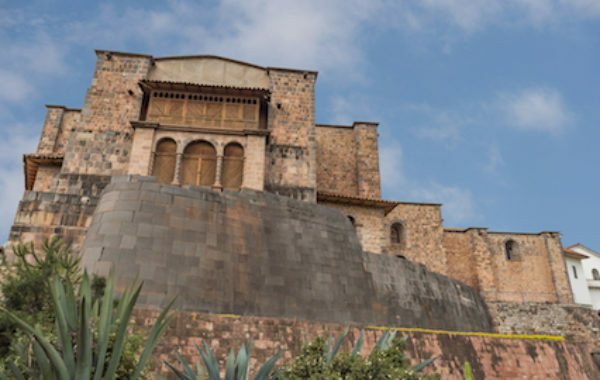 Head back to Lima, and, time allowing, take a guided tour of the capital city’s key sites. Thjre nights on guided small-group Inca Trail Trek with all camping gear and nutritious meals, snacks and water, upgraded thermarest sleeping mats & sleeping bags, private portable bathroom to supplement camp-site restrooms, porter assistance to carry your personal belongings. Privately guided city tours with your own personal guide and driver. All breakfasts in hotels and three freshly prepared meals per day, plus snacks and water, on the Inca Trail.